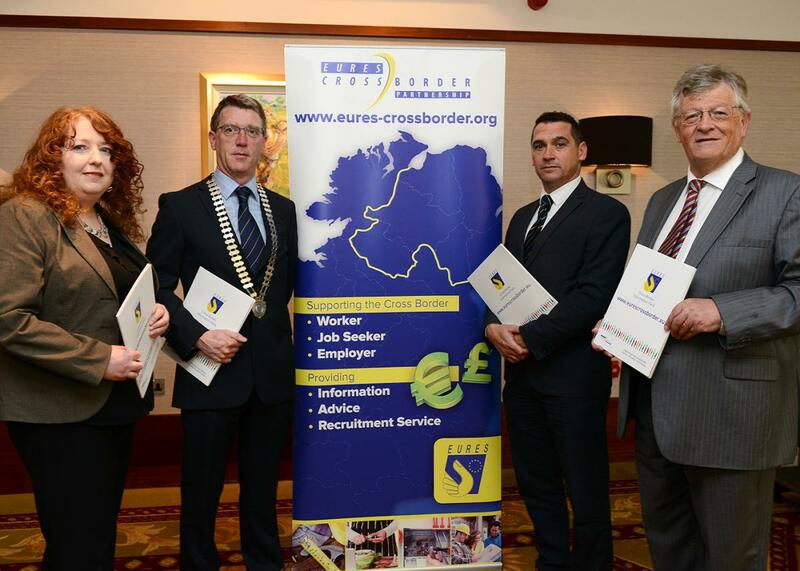 Dundalk Chamber of Commerce in association with Eures Cross Border Partnership held a very successful Breakfast Briefing on Tax Rules for Cross Border workers and Employers in the Ballymascanlon Hotel on Wednesday 14th June 2018 in the Ballymascanlon Hotel. Guest speaker was Rose Tierney of Tierney Tax Consultancy. Eures Cross Border Partnership supports the Cross Border Worker, Jobseeker and Employer. The event was a huge success with over 140 delegates in attendance. The speaker covered such topics as redundancy payments, pensions lump sums, tax relief on pension contributions and tax requirements for the cross border worker. In addition they covered the implications for employers who employ cross border workers. In her speech Rose covered the implications for employers with staff members who work in both jurisictions and social insurance benefits and pensions in a cross border situation. There were questions from the floor and the speaker was a real expert in her field. 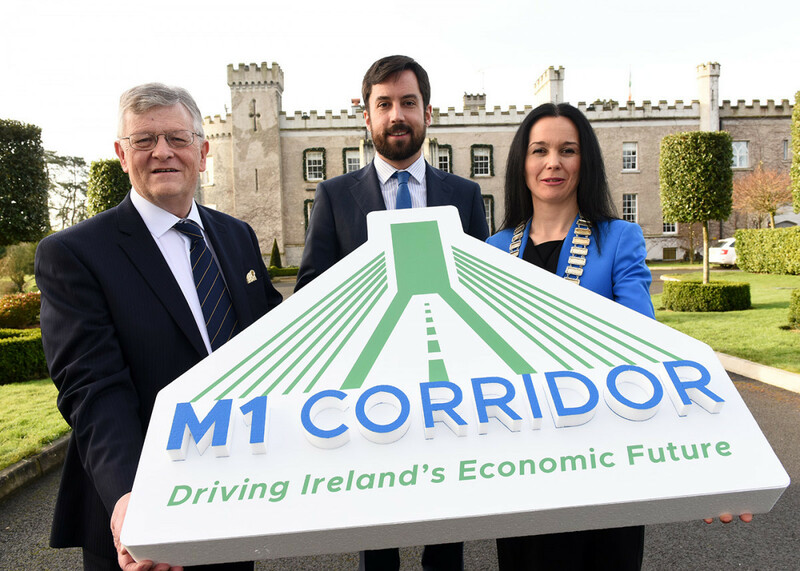 This is just one of many Eures Cross Border events that Dundalk Chamber of Commerce has hosted in the last few years with more planned for the future. The EURES Cross Border Partnership is there to support the cross border worker, jobseeker and employer. 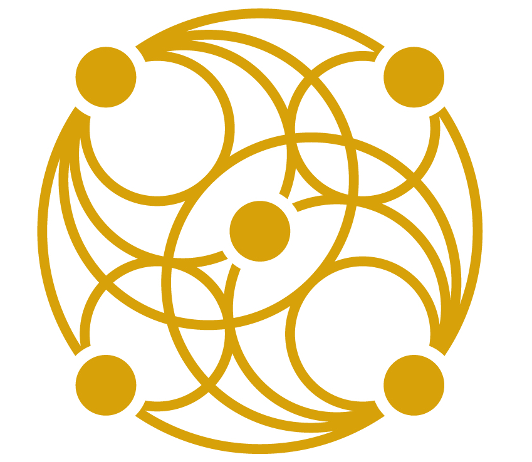 EURES Advisers are based all along the border region, north and south, in the Government Employment Services as well as through Chambers of Commerce and Trade Union Bodies.